After recommendations from fellow healthy eating bloggers I have just bought myself a 5 draw Excalibur dehydrator in preparation for preserving and storing the excess fruit and vegetables I will be getting in peak growing season once my Aquaponic system is up and running. 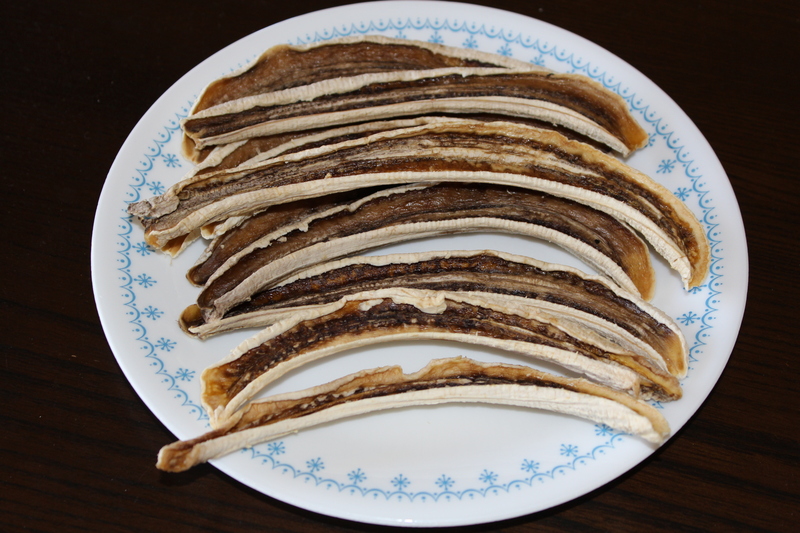 So far I’ve tried bananas, which taste delicious, and very easy to prepare, just peel and cut in half. 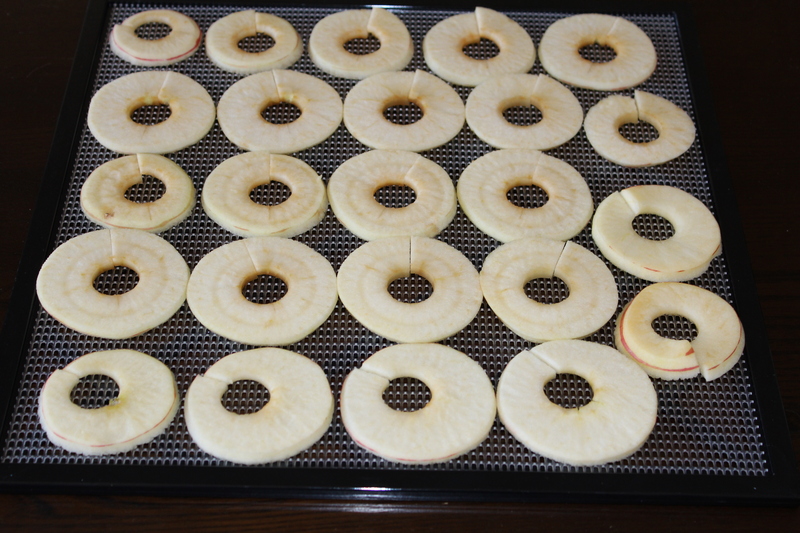 and now I am in the process of dehydrating apples. 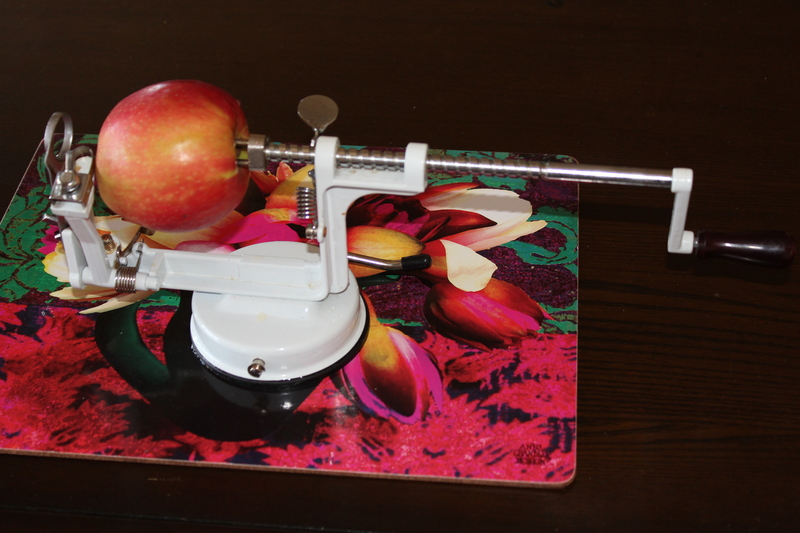 With the apples I used a mechanical corer, peeler and slicer. Then just laid the pieces on the drying tray. I am now looking forward to trying other fruits in season as well as vegetables. A wide variety of fresh foods can be dried, especially fruits and vegetables. These foods can be eaten dried for snacks and parties, or reconstituted for cooking and baking. 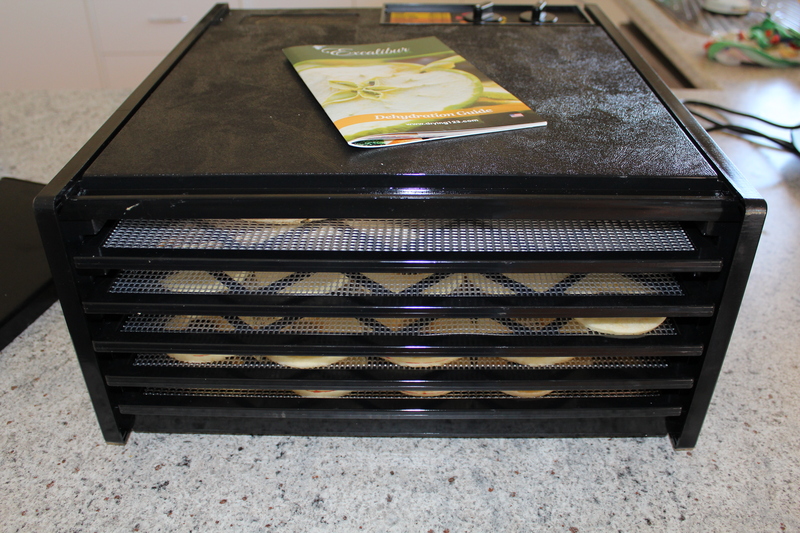 Drying is easier than canning or freezing: you simply wash, slice and load food onto the dehydrator trays. 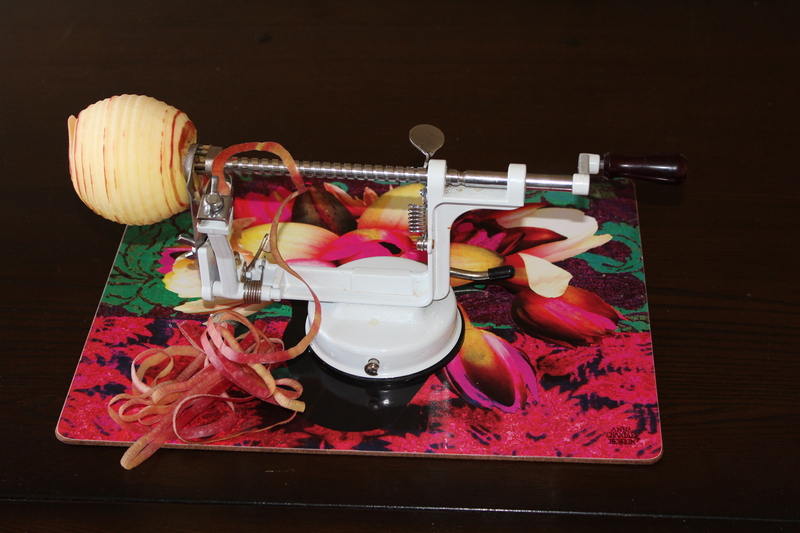 Within hours your foods are dried and ready to eat or store. As food dries, natural food flavours and sugars tend to concentrate – giving dried foods a sweeter and stronger burst of flavour than fresh foods. Dried foods are nutritious, too! Drying preserves important nutrients that cooking often destroys. And since you don’t add sugar or other additives, dried foods make delicious and healthy snacks. Dried foods take up less space than canned or frozen foods because when you remove the moisture, food shrinks in size. They store in any convenient airtight container or pack and are lightweight – just right for lunchboxes, backpacks or camping trips.